ST. NICHOLAS CONTINUES TO BE A GOOD SCHOOL! 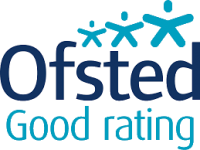 A copy of our most recent OFSTED report can be found here. 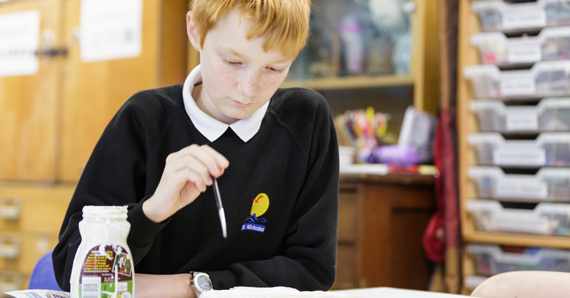 The headteacher’s steadfast leadership and insistence on high standards is apparent throughout the school. 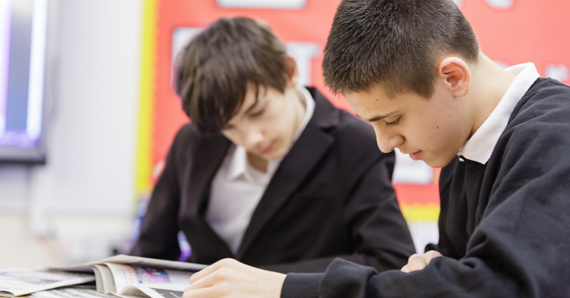 The motivated and hard-working staff work well together in the best interests of the pupils. 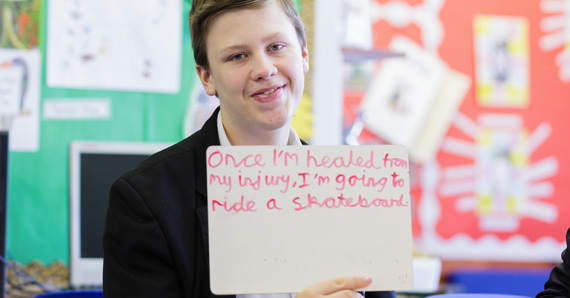 This means pupils are able to make good and sometimes better progress from their different starting points. 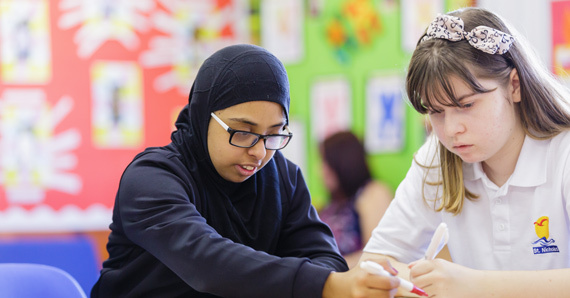 Pupils are prepared well for leaving school because of the wide range of work experience opportunities and the chance to take relevant qualifications. Parents speak well of the school and the help it gives to them and their children. One said, ’It gave my son his shine back’. The school has effective procedures in place to keep its pupils safe. Its work in e-safety is exceptional. The school’s promotion of pupils’ spiritual, moral, social and cultural education is particularly strong. Governors know the school from top to bottom so they know the right questions to ask the headteacher to help the school improve. The MAT is yet to be inspected. Please click on the icon below for the full, current report. 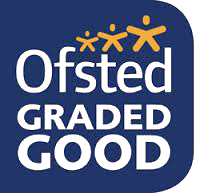 The school retained its ‘Good’ grade, which was reflected across all five judgements of our provision. This was particularly pleasing given the rigors of the new Ofsted framework, so our achievements are even more well-earned. This is a tribute to the dedication and hard work of our staff team and governors, who, true to our school motto, always strive ‘Work together to enhance young lives’. I would also like to thank parents and carers for their continued support of the school. 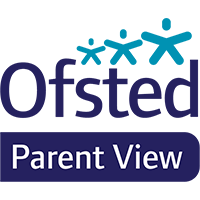 Please click on the Parent View icon to voice your opinion.